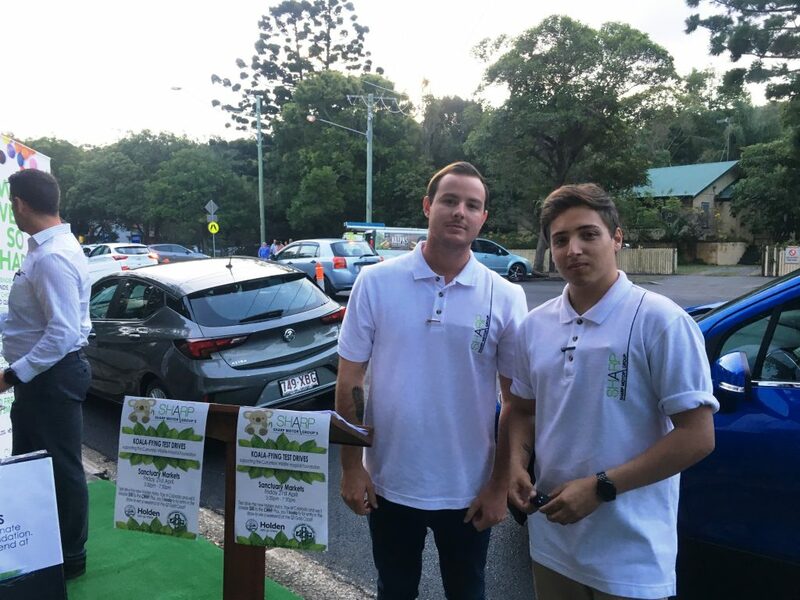 In case you missed it, we popped up at the ever-popular Sanctuary Markets at Currumbin recently for our Koalafying Test Drives in support of the Currumbin Wildlife Hospital Foundation! 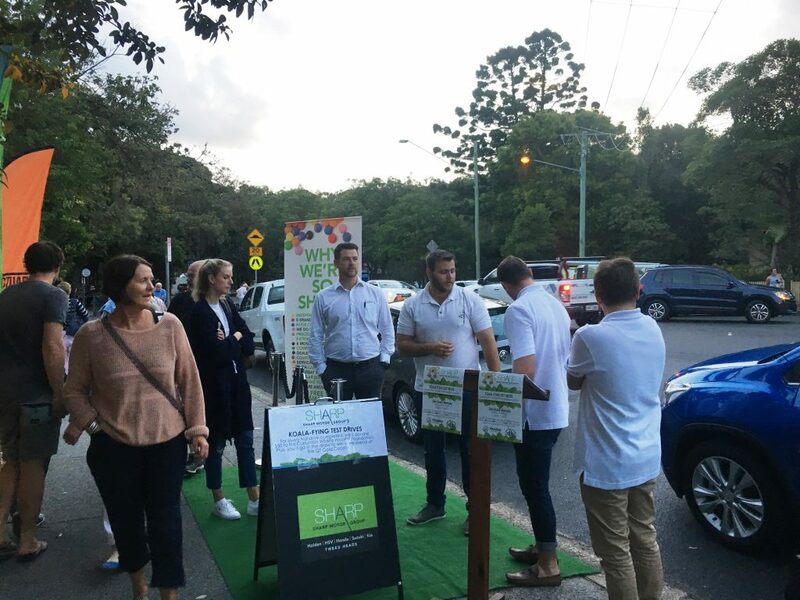 On the night, market-goers were invited to test drive one of our brand new Holdens – the Astra, Trax or Colorado. 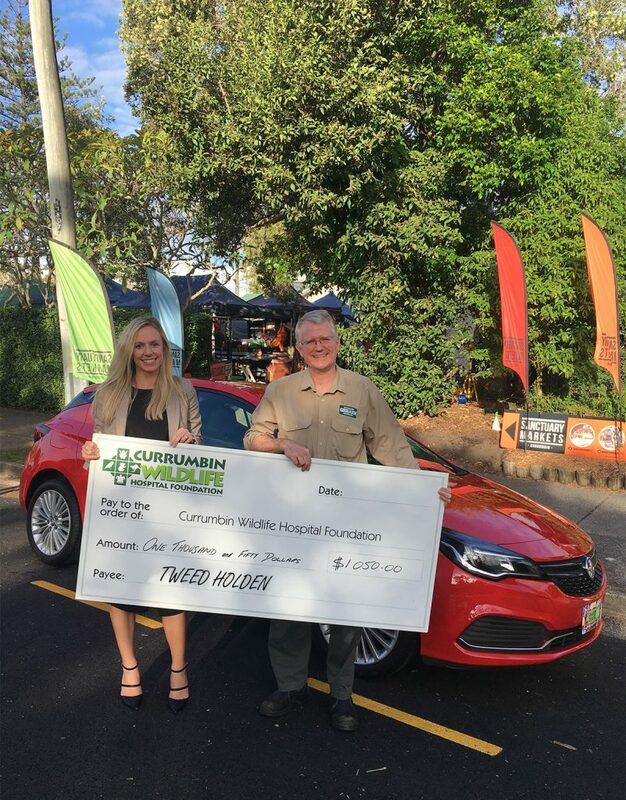 In exchange, for every test drive, we would donate $50 to support the work of the Currumbin Wildlife Hospital Foundation, and the test drivers also gave themselves the chance to win a weekend at the QT Gold Coast! Our Holden squad was on hand – Jeremy, Jon-Michael, Tyler & Jesse. After two hours, we managed to complete 21 test drives, resulting in an amazing $1,050 donated to the Currumbin Wildlife Hospital Foundation! The Foundation was extremely grateful for our support, and we were so pleased to have pulled off such a fantastic outcome. It costs an average of $90 for the hospital to care for just one sick, injured or orphaned member of our local wildlife. Koalas in particular often require $5,000 worth of treatment, a staggering number which means donations are vital! Last year the Currumbin Wildlife Hospital admitted a whopping 9,600 animals in need of care. We are so glad we could contribute to the amazing work they do for our native wildlife. Plus, in more great news, the lucky winner of our QT Weekend was Amy from Elanora! Amy and her husband will be relaxing poolside at the QT Gold Coast very soon – congratulations! We’d like to acknowledge and thank Sanctuary Markets for their hospitality during our pop-up and Holden for supporting this activity! Sanctuary Markets – every Friday at the Currumbin Wildlife Sanctuary – click here for more info. Holden – Click here to find out more about the latest models.